You can set the lights, whenever and however you want, to enhance the ambiance of your home and social space. You can change the light settings such that they perfectly reflect your current mood and help you relax in the surroundings. Throwing a party? Match the occasion with the right lights to entertain your special guests or celebrate a private gathering. No additional wiring or Wi-Fi is needed to set up the Smart Lighting system. Just plug in to experience the magic of Svarochi. You can create the most appropriate setting for every room by matching the light color with your wall or furnishings. 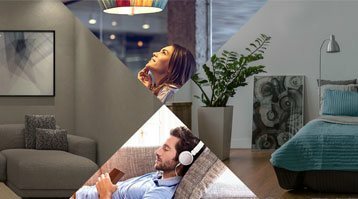 The right light color and intensity enhances your well being and reduces eye strain while you read, knit, meditate or exercise. Easily customize the settings of the lights individually or in groups. You can also save your preferred setting and simply recall it later. Svarochi Smart Lighting solution uses state-of-the-art Bluetooth Mesh technology that meets your everyday lighting control needs. Svarochi Smart LED products are based on Bluetooth Low Energy (BLE) Mesh platform and is available in 3 categories. The system works in conjunction with the Svarochi App, which can be downloaded from the Google Play Store and Apple Store. 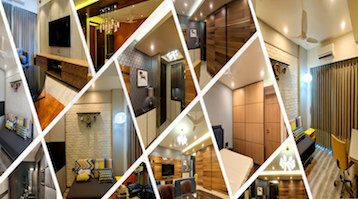 Lighting is all about creating the best balance between functionality and aesthetics. Create “layered lighting” using multiple light sources to bring out the best in your decor. 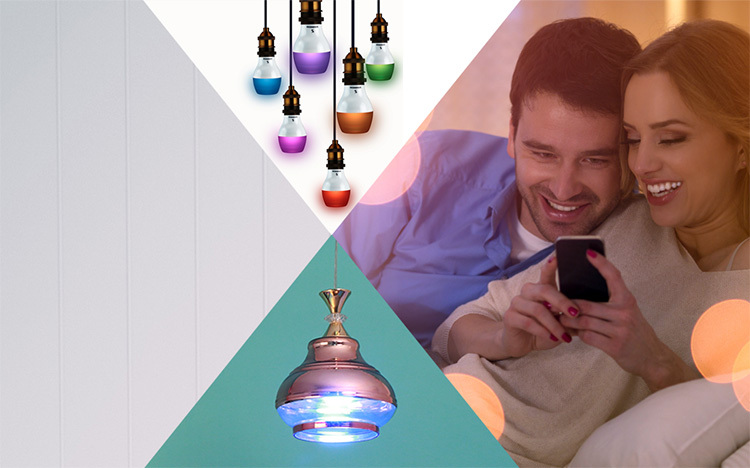 With Smart Lighting you can easily layer general, ambient, task, accent and decorative lighting. 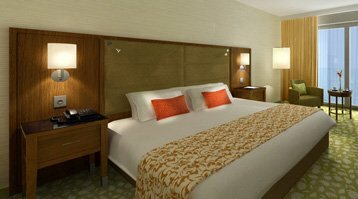 A bedroom is more than just a place to sleep in. Each zone in a bedroom, whether it is the makeup/dressing area, study/work zone, TV zone, couch area or the wardrobe and closet, has a different visual need. 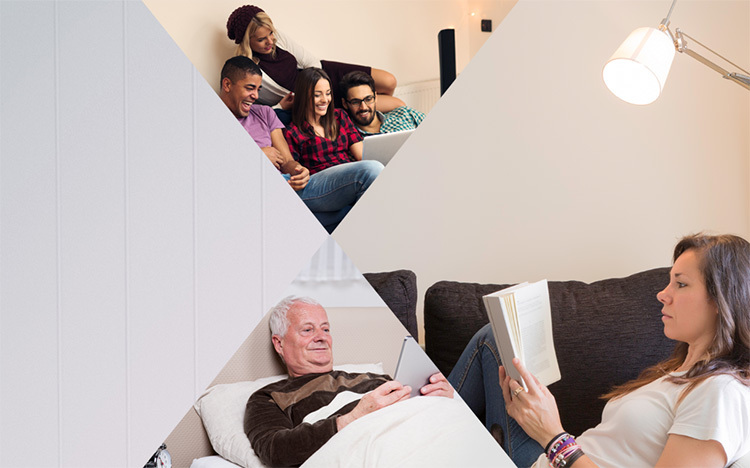 With our Smart Lighting solutions, you can create different light groups and settings to help you read, relax, watch TV, do your make up and, of course, get a peaceful sleep. The Living Room is a reflection of your identity and artistic preference. Balance the general ambient lighting, task lighting, accent lighting and decorative lighting to create the best impact. Colors add an additional layer of warmth and beauty to each and every element of your home. 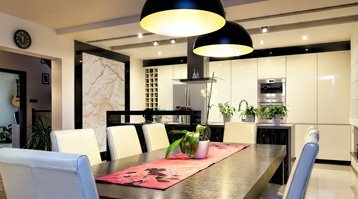 Balance these lighting elements to highlight your decor and make your space beautiful. The Dining Room is a social space in every home. Therefore, it should have a comfortable and friendly ambiance. 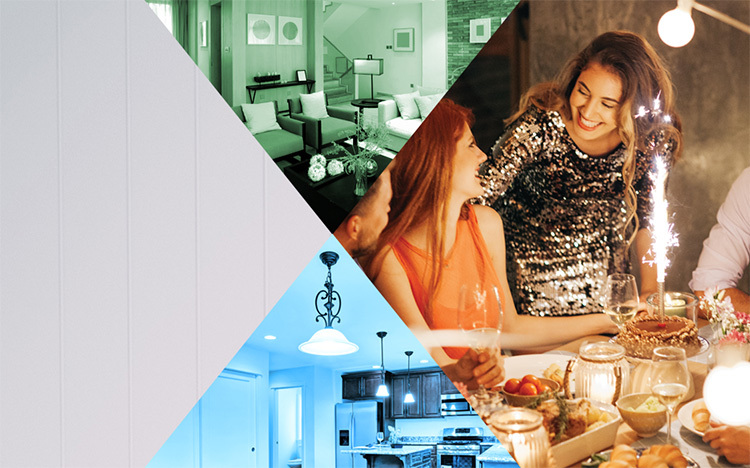 With App-operated Smart Lights, you can choose different light settings for family dinners, formal dinners and casual guest dinners. You can even convert it into a study table with the right lighting, if there is a shortage of space. Kitchen is the the heart of any home and it definitely needs special care to light up appropriately. Having the right light settings can enhance the beauty of your kitchen manifold. 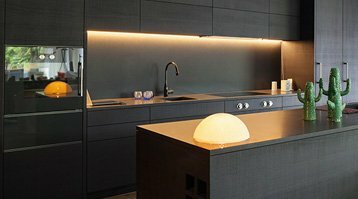 With App-operated Smart Lights, you can turn your kitchen into an enticing area by creating an ambiance of your choice. 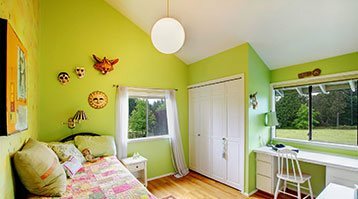 A child’s room is a special area in any home. The strain that their sensitive eyes are subjected to, is phenomenal, given the varied means of entertainment they are exposed to. Children’s rooms need soothing lights that reduce eye strain. Use different fun lights during play time and at bedtime you can switch to more comforting lights that make them feel safe and secure at night. 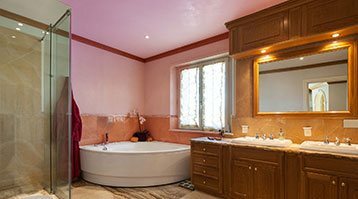 A bathroom is a room too, as the experts say. It is a place of relaxing where many of us indulge in deep thinking as well. Creating a relaxing ambiance using App-operated Smart Lights can help convert your bathroom into a de-stressing zone where you can peacefully enjoy your ‘me time’. Svarochi Smart Lighting App is an easy to use app that can be downloaded from the Play Store (Android) or App Store (iOS). 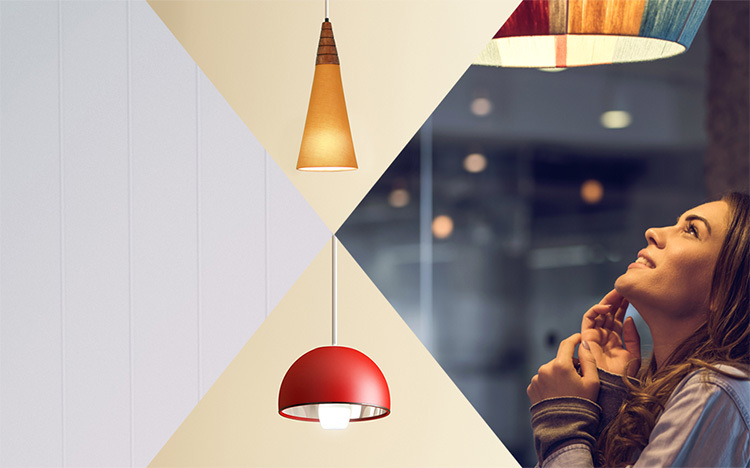 The Svarochi Smart Lighting products can be operated using an app on any Bluetooth enabled smartphone. Notifcation: It has been reported that after the recent iOS 11 update consumers are facing issues with Bluetooth connectivity – more can be read about the issue here. 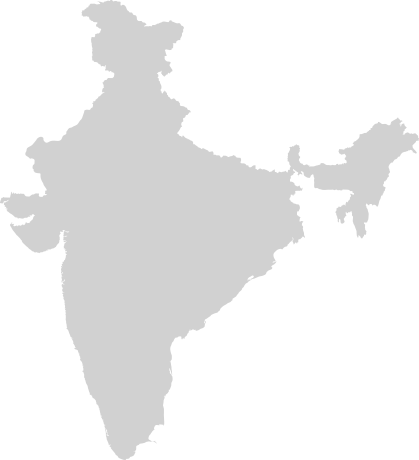 This section provides you with important information on Svarochi including the latest news about the brand and its products. You can also download the Svarochi Catalogue in the Download Zone and view user testimonials about the Smart Lighting app. Excellente carte servie par un personnel très professionnel et attentionné, Le tout dans un cadre raffiné avec une vue imprenable sur la Tour Eiffel. Merci pour ce bon moment.